The Grand, York is now Yorkshire’s most luxurious hotel and meetings and events venue. The Grand now boasts some of the finest meeting rooms, event spaces and conference facilities in York. 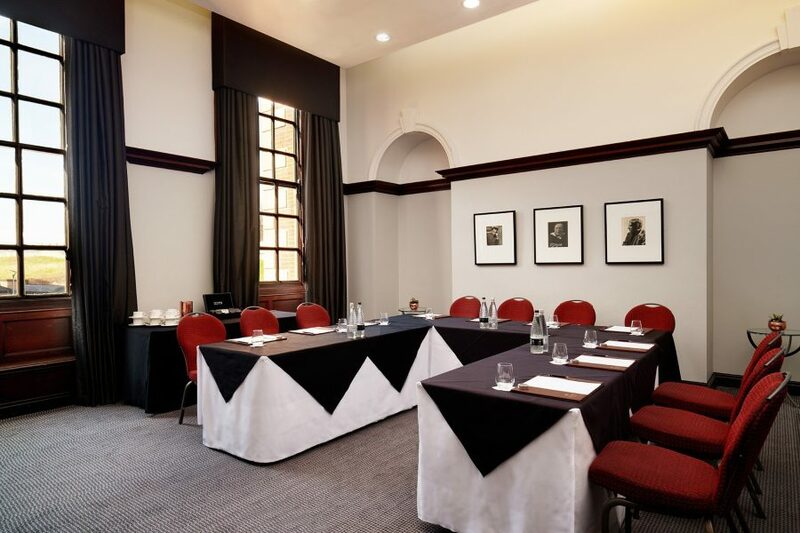 Our impressive meeting spaces serve as historic settings for your meetings and events with fabulous views of York Minster and the City Walls, and a range of options to suit both large groups and intimate bookings. 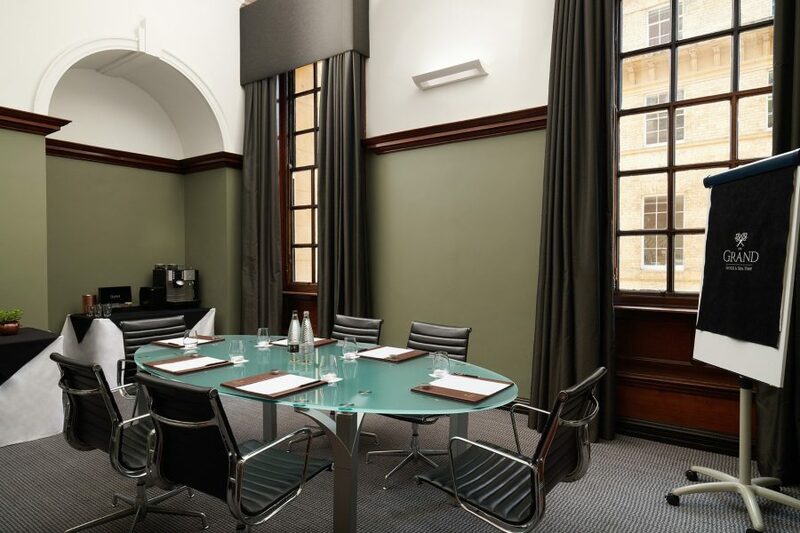 The perfect central destination - we have a host of spaces, from smaller rooms perfect for intimate meetings through to The Grand Boardroom, ideal for larger conferences and grand gala balls, with ample options for break-out spaces and private dining. At The Grand, we believe that experience is everything. Whether you’re looking for day delegate rates, residential conferences or simply room hire, our dedicated events team will work with you to create a bespoke package to suit your needs. Delegates can also enjoy reduced train travel to York with LNER. 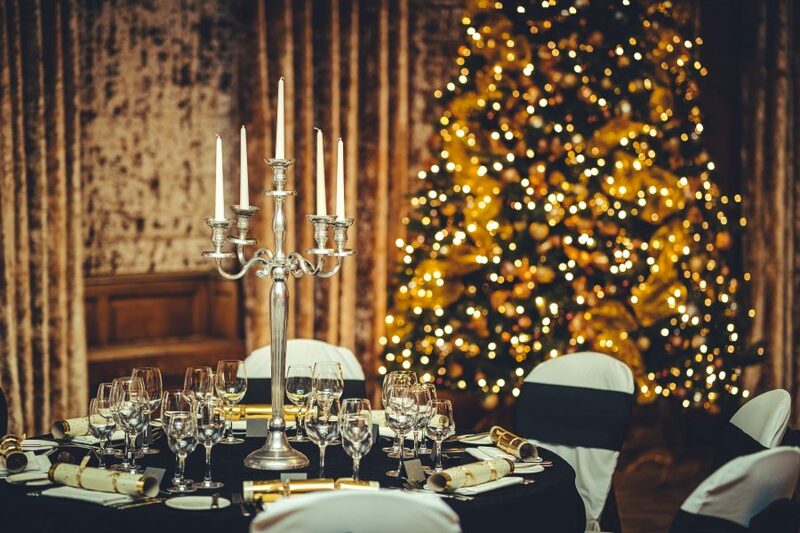 Celebrate the festive season in style at The Grand. From private lunches and dinners to an opulent evening at The Grand’s Gala Ball. 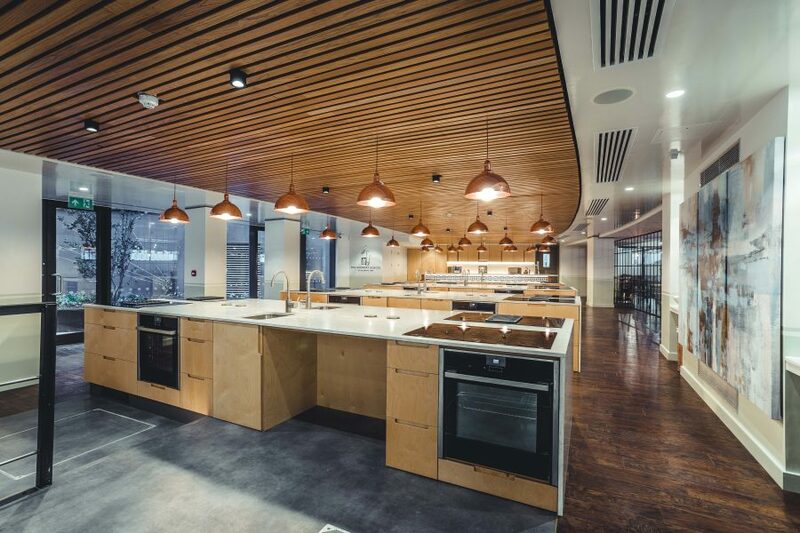 New for 2019, enjoy unique team-building experiences and immersive challenges in our state-of-the-art cookery school. 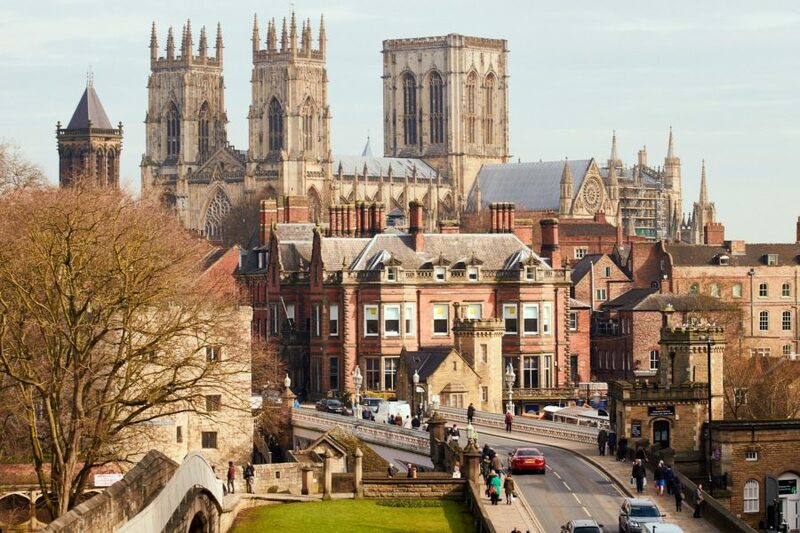 With it’s central location, stunning surroundings and abundance of things to do, York is the perfect destination for incentive events. The Grand serves as the perfect base and our experienced local team can help you create an unforgettable itinerary. From Baby Showers and Birthdays to Graduation dinners, The Grand is the perfect setting for for all of life’s special occasions. 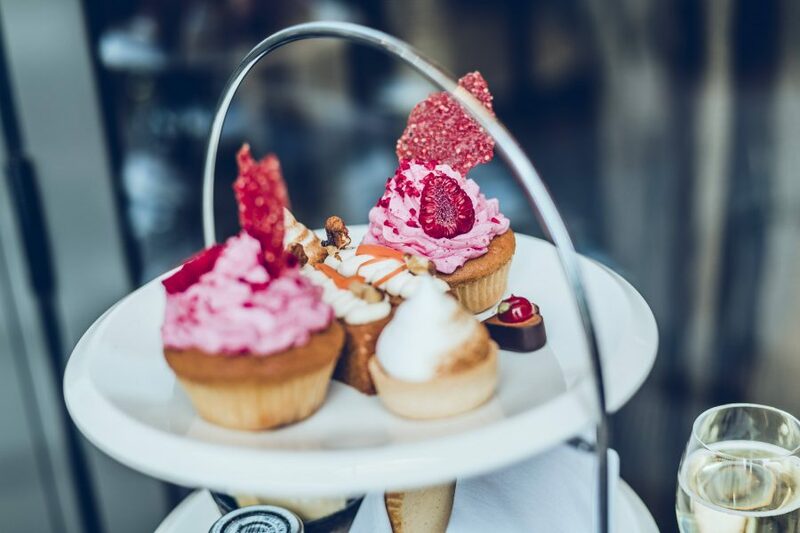 Speak to our event coordinators today about private dinners, afternoon teas and gala balls in our impressive event spaces.